HomeArticlesBurglar Alarm SystemsIs alarm system maintenance really worth it? So, is alarm system maintenance really worth it? 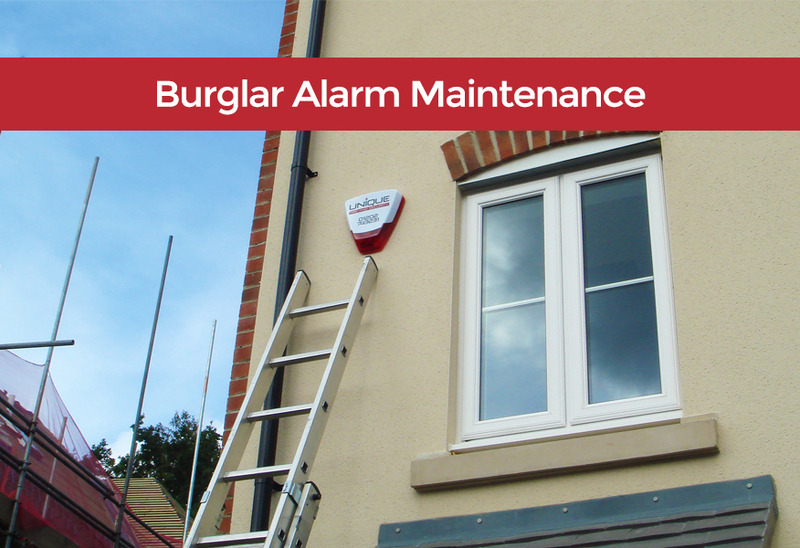 After investing in the security of your property with an alarm system installation, keeping it maintained regularly is of paramount importance to ensure that, if it needs to be called upon in an emergency, it’ll respond appropriately. Why would you invest in a Home Burglar Alarm System and then leave it unmaintained to be unsure whether it’ll react to a real situation in an effective manner that reduces the risk of damage done. Liken alarm system maintenance to an insurance plan for your home security. When driving your car around there’s a potential threat of damage so you pay each year to rest assured that if an accident were to happen, you’ll be compensated without having to purchase a new car. By having regular servicing completed, it negates the risk of technical failure and general wear-and-tear on parts that are on the exterior of the house potentially affected by the weather and also the electrical aspect of the interior parts to an alarm system. Once the standard alarm system guarantee expires, which is usually just one year, you won’t be covered on any part replacements like batteries or any repairs regardless of how minor they might be. 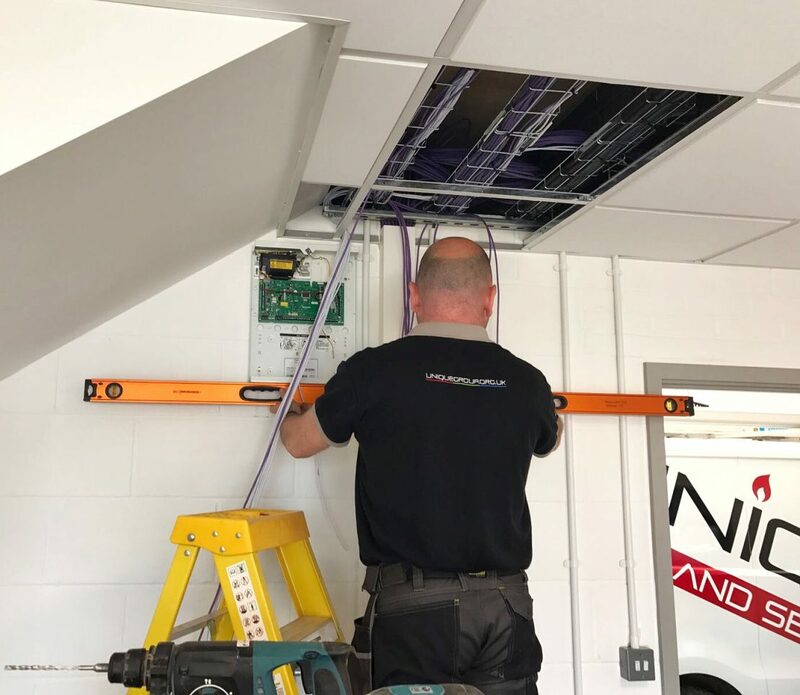 By taking on an alarm system maintenance contract, depending on the level of protection, the parts and labour charges will be covered so there won’t be any unexpected costs. Ever had your alarm system activate in the middle of the night with no way of turning it off? Power cuts or surges are often the main culprits. If you aren’t covered with a servicing contract then you’ll be hard-passed to find an emergency callout from a local service supplier – without paying through the roof for it! Have you got the time to check if they’re an accredited company? Will they be familiar with the type of intruder alarm you have? Most of our service plans here at Unique mean an engineer will be onsite within 4 hours. Knowing that a professionally accredited alarm engineer inspected your home security system not long ago is as close to total peace of mind that, when needed to react, it’ll activate and alert the necessary authorities (depending on the grade). When discussing your alarm system maintenance agreement, ask as many questions as you can and ensure you’re happy with the level of cover. Questions you can ask to confirm that alarm system maintenance is worth it can be things like: What is covered by the annual cost? If for any reason it is a chargeable service then ask, how much will I be expected to pay? What is warranty and what does it cover and on what basis?